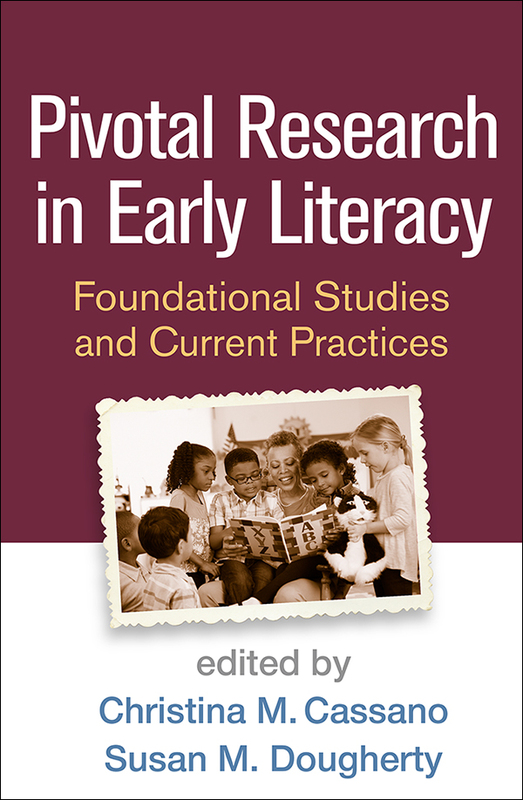 This reader-friendly text examines the key foundational studies in early literacy. It addresses such essential questions as how research informs current practices and where the field still needs to go to provide the best learning opportunities for all children. Each chapter describes the methods and findings of seminal studies, critically assesses their long-term impact on practice and policy, and offers takeaways for the classroom. Leading authorities—including several authors of the original pivotal studies—cover 12 essential aspects of language development, literacy development, and home and community literacy experiences in PreK–2.